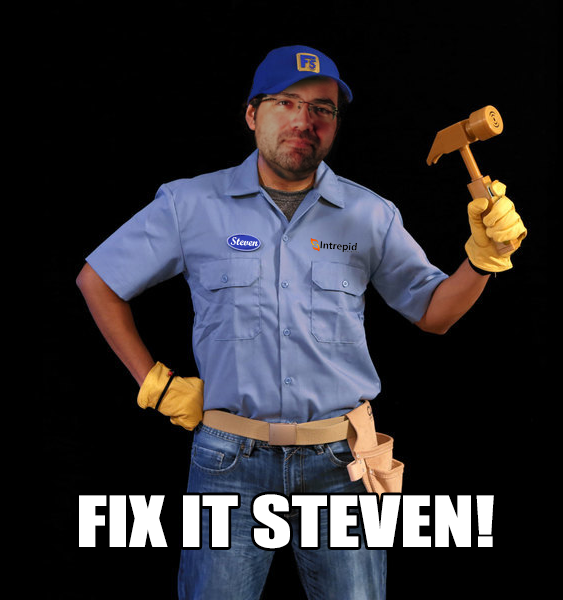 If anyone can fix it, Steven can! He should have a sandal instead of a hammer. Steven does things... his way.